The Fraxel® re:store 1500 nm laser was engineered to treat a variety of conditions on all skin types virtually anywhere on the body. 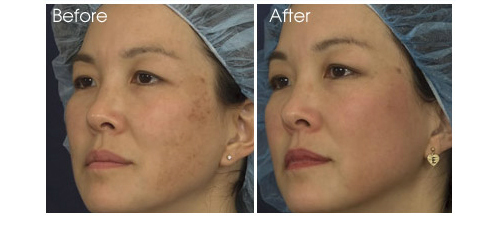 The Fraxel® laser system is recognized for effective non-ablative fractional skin resurfacing. 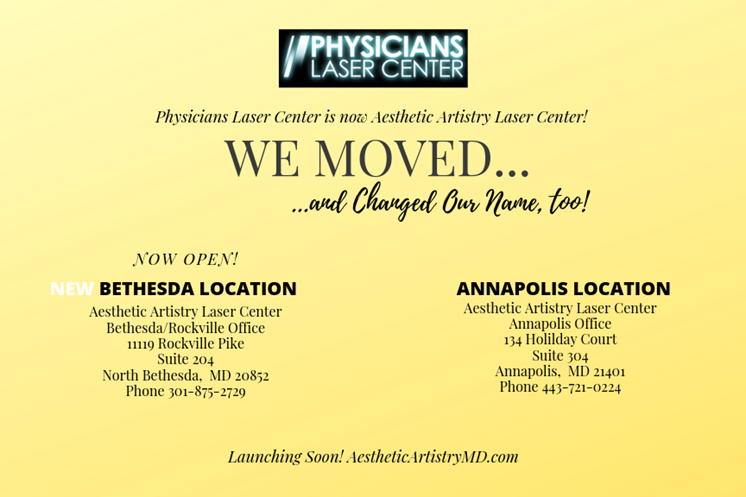 Predictable with a great safety record, the laser typically delivers dramatic results for all skin types, on and off the face—with minimal disruption to patients' daily routine. The Fraxel® treatment is proven effective for photodamage, mild to moderate periorbital wrinkles, acne scars, surgical scars, melasma and actinic keratosis. Since it stimulates epidermal turnover with each treatment, nearly all patients see immediate improvement. And due to collagen remodeling, those results are enhanced over weeks and months. Fraxel® laser treatment is the premiere solution for fractional aesthetic skin resurfacing, delivering remarkable results with reduced downtime. It uses the science of fractional photothermolysis—combined with unique Fraxel® technology to deliver the optimal balance of clinical efficacy and patient comfort. The science of fractional photothermolysis, pioneered by Fraxel® engineers in 2001, treats microscopic volumes of skin with each unique pulse, leaving the surrounding area intact for fast healing. These microscopic treatment zones (MTZs)—each just one-tenth the diameter of a hair follicle—penetrate to the precise height and width necessary, while sparing many of the stem cells and melanocytes in the papillary dermis. This fractional treatment results in both rapid reepitheliazation of the epidermis as well as collagen remodeling deep into the dermis. The skin heals much faster than if the entire area were treated at once, because the treatment uses the body's natural healing process to create new, healthy tissue. 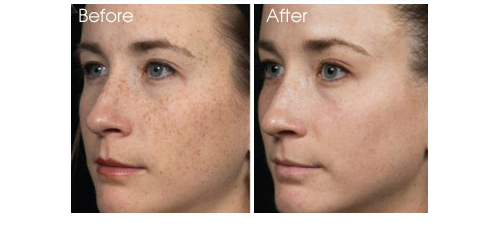 How is Fraxel® treatment different from other laser skin rejuvenation procedures? Traditional ablative treatments, which use a high temperature to vaporize unwanted tissue, often damage more healthy tissue than necessary, which can cause significant side effects and significant downtime. Typical non-ablative treatments, meanwhile, have very few side effects and low downtime, but they commonly require numerous treatments to produce only modest results. 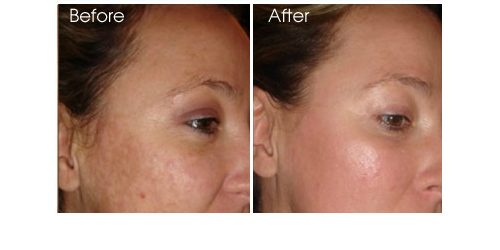 Fraxel® laser treatment delivers the potency of ablative treatments with the safety of non-ablative lasers. So patients get the best of both worlds: dramatic results and reduced downtime. How many Fraxel® re:store treatments are in the typical treatment regimen? 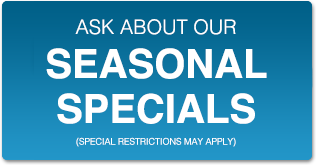 Clinical studies suggest that on average, an effective treatment regimen is 3 to 5 sessions spaced about 2 to 4 weeks apart. Results are both immediate and progressive, with optimal improvement usually visible in 1 to 2 months. This time frame and treatment structure allow for complete healing and the production of new collagen and elastin to replace damaged tissue. Does Fraxel® re:store treatment hurt? Most patients describe an increased sensation of heat during the treatment. 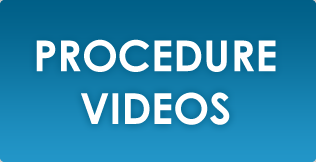 To minimize discomfort, apply topical anesthesia before the procedure and cold air during the procedure. After the treatment, most patients feel like they have a sunburn, which usually diminishes in 1 to 3 hours. Edema and erythema are the most common side effects. Any edema is typically minimal and subsides within a day or two, and any erythema typically fades within a few days. Other temporary side effects may include minor itching, dry skin, peeling or flaking, and a bronzed skin appearance. There is a very limited risk of infection or scarring.